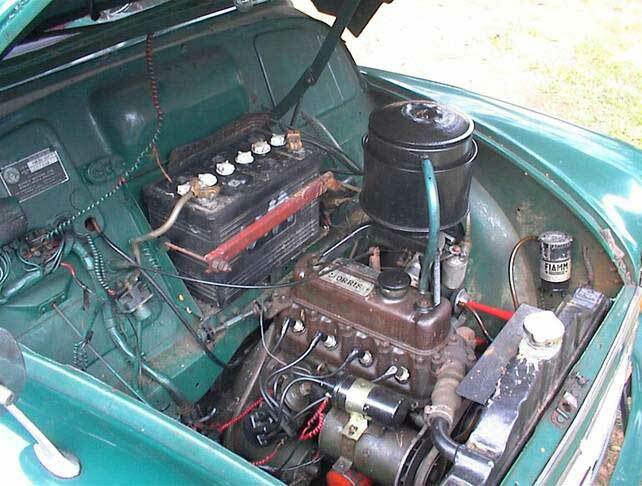 4 door saloon 1956 with 803cc engine. 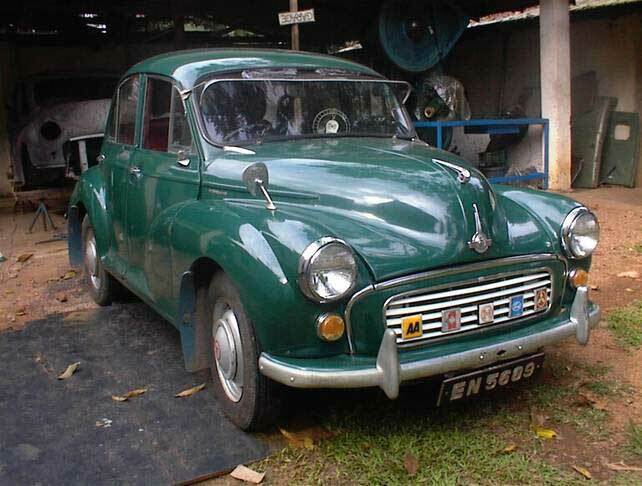 When I visited Sri Lanka for the first time in 1992, I was very disappointed that no Morris Minor Taxis were available. 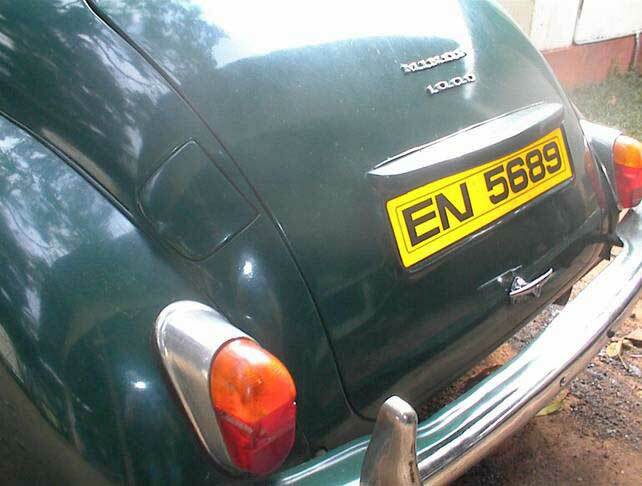 In a lot of books and brochures we read that a taxi in Sri Lanka is a Morris Minor. Today only three wheelers and vans (7-15 seat bus) are available. Nothing in between is easily available. A few days before my return to Denmark I bought this car and it is now serving as a taxi. The main purpose is advertising and promoting the Morris Minor. It is placed at the Light House Hotel and parked among three wheelers and vans. Surely it will attract attention and customers. Light House Hotel is a five star hotel located 8 km from our company. At first I planned to place a car at a three star hotel, but as the standard of this car is much higher than I thought possible, we changed our mind. The driver is English speaking and knows his area well. He will also be a good guide and take good care of the tourists and make sure that they are not cheated at the shops. The Morris Minor will be very good for showing tourists around the sights and they will surely have a good time with the Morris Minor. There is no war going on in Sri Lanka now and many tourists come from all over the world. It is not expensive to travel to Sri Lanka and it is a beautiful country with friendly people. The beach 8 km from our company is among the ten best in the world. Rarely we find a Morris Minor with so few extras as this.